Pass through Scuba Club's arched gateway, and you've entered a charming Spanish colonial village by the sea. It's so tranquil and inviting that you may feel you've been transported to another time and place. But you'll find that this is a modern town built with scuba divers in mind. From the drying racks on each terrace to the private pier and custom dive boats, right down to the swinging hammocks under the thatched roof by the water — everything is designed to make life easier for the diver. 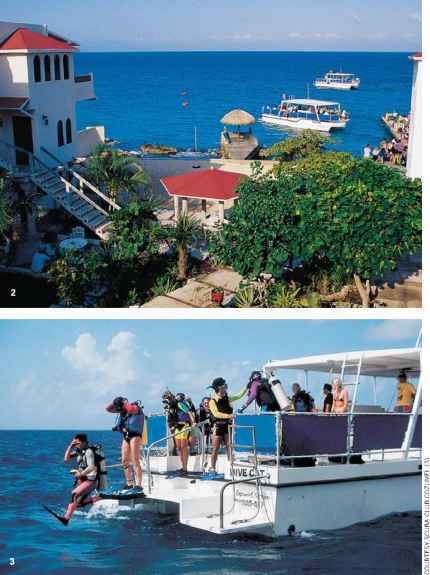 Scuba Club Cozumel offers diving packages that make your vacation a breeze. With one phone call you can make room, diving and meal arrangements with one of the best names in Cozumel. Famous for its relaxed atmosphere, great food and excellent dive service, everything runs around the dive schedule at Scuba Club Cozumel, and you'll never have to worry about missing a meal or a dive. Scuba Cozumel, the resort's 5-star dive center, has some of Cozumel's most experienced divemasters and instructors. 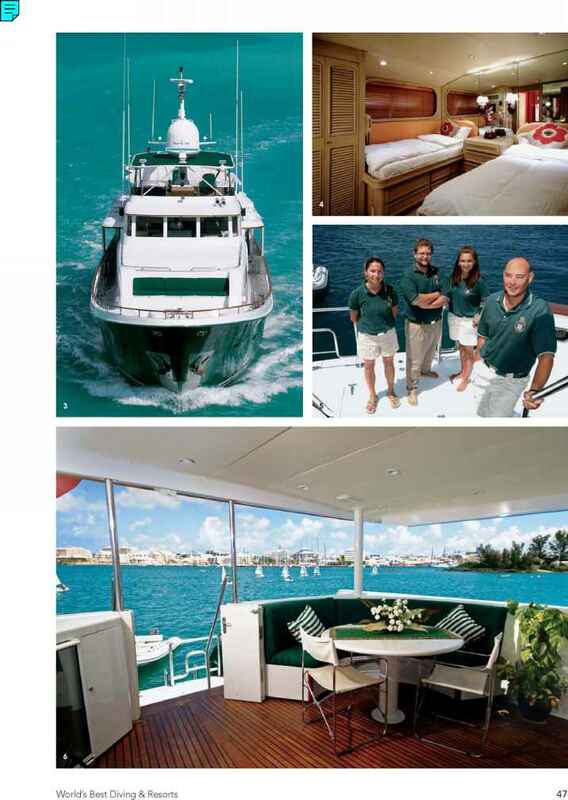 Their seven custom-made dive boats are exceptionally maintained and laid out for maximum comfort and safety. The daily dive schedule includes a wide variety of sites in Cozumel's National Marine Park, where drift diving is the norm. 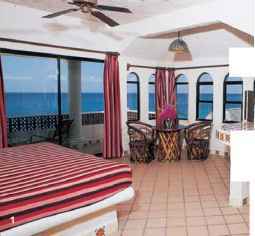 Dive as much as you want with unlimited beach diving, or try night, wreck and twilight diving offered during the week. You're also invited to participate in the specialty and advanced dive courses offered by the dive shop.